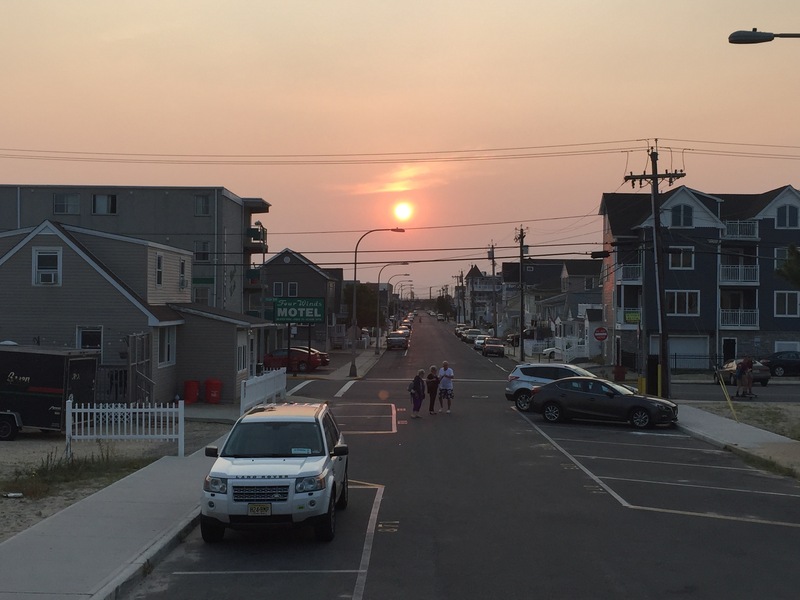 The Seaside Heights borough council this week voted unanimously to dissolve the borough’s redevelopment agency, which had been operating in a less formal capacity than required by state law, officials said. Redevelopment agencies operate separately from the municipal governing body and are tasked with approving redevelopers and, often, the scope of designated redevelopment projects in a community. In order for the agency to comply with state policies, the body would have needed its own budget, an appointed director and an annual report sent to state officials. In Seaside Heights, the agency was given a small budget out of the general municipal budget and did not keep the detailed reports that were required to be sent to Trenton. The move comes as Seaside Heights is looking at the potential for a wide-scale redevelopment project that could encompass multiple parts of the borough, including the Boulevard as well as plots currently occupied by motels. Now that the redevelopment agency has been dissolved, the borough council will be able to take the reigns of any projects that come down the pike. “Under the law, redevelopment powers can be held by an agency created by the governing body, or the governing body itself,” said Borough Attorney Jean Cipriani.